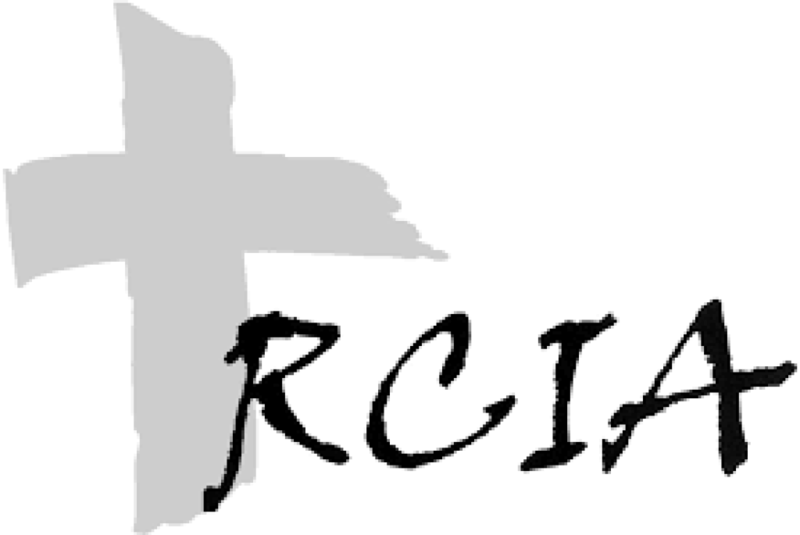 RCIA Team: RCIA stands for The Rite of Christian Initiation for Adults. As the adult part of the Catechumenate, a teaching ministry in the Church, the RCIA may also be explained as a sort of “Religious Education for adults”. The process is intended to provide an environment of learning and growth for adults who are non-Catholic, who are Catholic but have not received the sacraments of Holy Communion and/or Confirmation, and whom are interested in full Sacramental Initiation into the Roman Catholic Church. The RCIA Team is a group of people who are helping to provide the necessary environment for further Christian growth for all those involved. This may mean anything from organizing the meeting schedule, preparing handouts, presenting a topic, helping interpret scripture correctly, prayerfully supporting the candidates, to simply being present at the meetings to share your faith. The level of commitment required to participate as a member of the RCIA Team depends on the type of involvement chosen. You may want to attend weekly meetings for about 8 months or present a topic at a meeting or two. There are also some short term tasks throughout the process. In any event, the RCIA Team is a group of parishioners with the common goal to help fulfill the mission of the Church by sharing God’s message. For more information or to volunteer, contact the SVDP Rectory for team members: Deacon Pete Walders, Debbie Colvin, and Ron Adamczak.